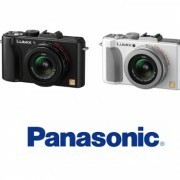 We recently bought a Panasonic Lumix LX3 to replace our really outdated Canon SD450 point and shot camera. Compared to the SD450, the LX3 is light-years ahead in every way you can think of. It is also costs a lot more than just a simple point and shot camera. The most amazing thing about the LX3 is its lens. It has a 24mm equivalent Leica lens mounted. Though the zoom range is very minimal (2.5x) in today’s standard, it is well made up for by the F2.0 aperture. We went to Tokyo with it and we never looked back. It is an excellent camera and it is a very capable camera when you don’t want to carry your DSLR. We got this recommendation from Danny Choo. Thank you Danny! With the manual mode, the LX3 is a photographer’s toy. It gives you full control over how you like a picture taken. Though it is not as fast and as convenient as a DSLR in terms of the controls, for a camera that fits in a small bag, you can’t ask for more. But wait, you can actually ask for more. The upcoming LX4 is rumored to be a lot more than the LX3. If the rumor turns out to be true, LX4 will have a micro 4/3 system. This means it has a good size sensor with interchangeable lens. 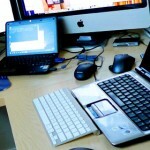 This technology is already applied to the Panasonic G1 and GH1. It is strictly not a DSLR because there is no mirror and viewfinder assembly. You will have to rely on the LCD, or the electronic viewfinder to compose your pictures. 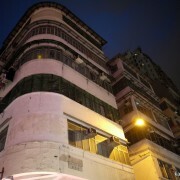 On the other hand, Olympus E-P1 is a pretty good preview of what the LX4 could be. 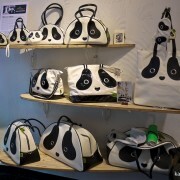 Let’s hope that the rumor will be true and that Panasonic will not price it outside of our reach. 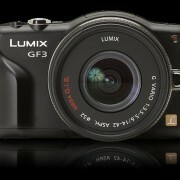 Got heads up from Dannychoo.com that the next Lumix Micro 4/3 would not be a LX4, instead it will be a GF1. 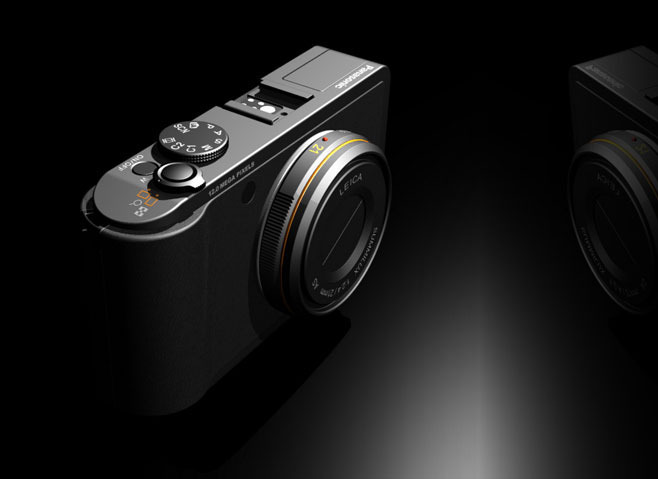 Kind of make sense as the G series (G1 and GH1) are also Micro 4/3 cameras. There are lots of coverage of the leaked GF1 all over google. 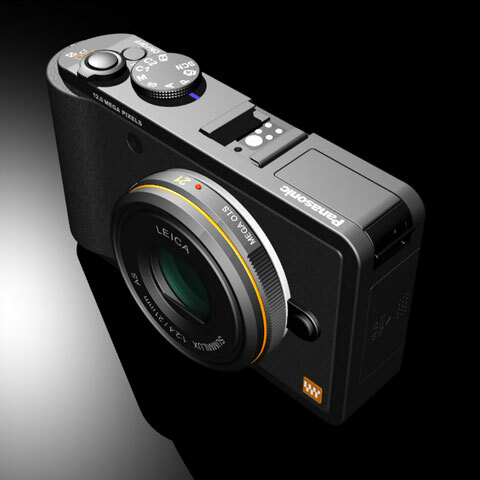 Have to say from the little information available, it looks like a very sweet camera. 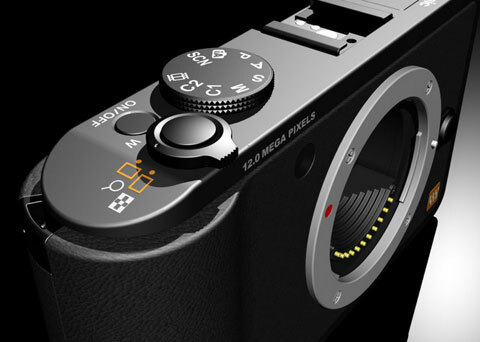 Finally, a preview of the Lumix GF1 is published on dpreview.com. Can’t wait to try this new camera. Danny Choo also has his GF1 review posted. Now I want one as well. dpreview.com now has a full review of the GF1. 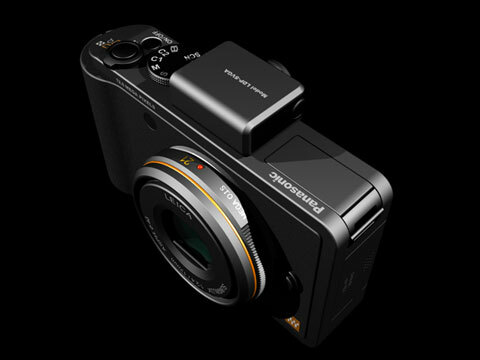 I would be really interested in the micro 4/3 format camera if Panasonic comes out with one. 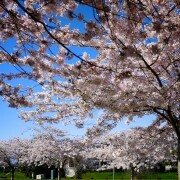 The Olympus E-P1 seems to have some focusing lag. Hope you can get what you want FatB! GF1 is gonna be really pricey, like more than twice the price of the LX3, which kinda beats the price perk of the LX3: awesome shooting capacity at a low price. True enough, also I figure the very first version of a new product is bound to have some issues. I think I could conveniently say I would wait for the second or third generation of GF1 before thinking about sinking money into it.